From Las Vegas to Parkland, Florida, the frequency of active shooter events across the United States has increased over the past few years. The various individuals, locations, and motives that make up these incidents highlight how they can take place anywhere and at any time. Understanding the best ways to respond to active shooter situations can help save lives. 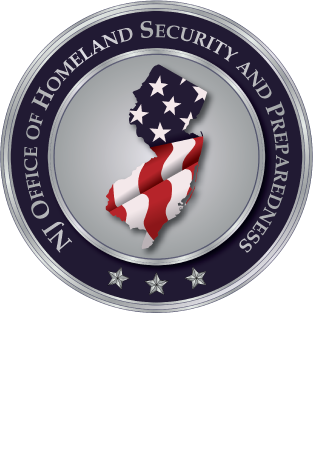 Join Ed Moore, NJOHSP’s Active Shooter Trainer, and Ben Castillo, Director of the NJ Department of Education’s Office of School Preparedness and Emergency Planning, as they discuss the efforts being taken in New Jersey to prepare for such events, options available to those involved in active shooter situations, and available resources and trainings provided by the State and other agencies. For this webinar, we discussed our observations and takeaways from our 10th Anniversary Conference held on March 18. Speakers will cover a diverse range of subjects, such as countering violent extremism, encryption, and responses to active shooter incidents. Police and intelligence agencies participated in a full-scale mock active shooter / terrorism exercise conducted by the West Orange Police Department in conjunction with county, municipal, state, and federal law enforcement agencies. The drill is designed to test law enforcement response in the event of an actual emergency. NJOHSP sponsored an Active Shooter Seminar presented by FBI Special Agent Dan Garrabrant for public and private sector managers and security and law enforcement personnel in Hamilton. NJOHSP Director Chris Rodriguez opened an NJOHSP-sponsored Active Shooter Seminar for public and private sector managers and security and law enforcement personnel in Hamilton.